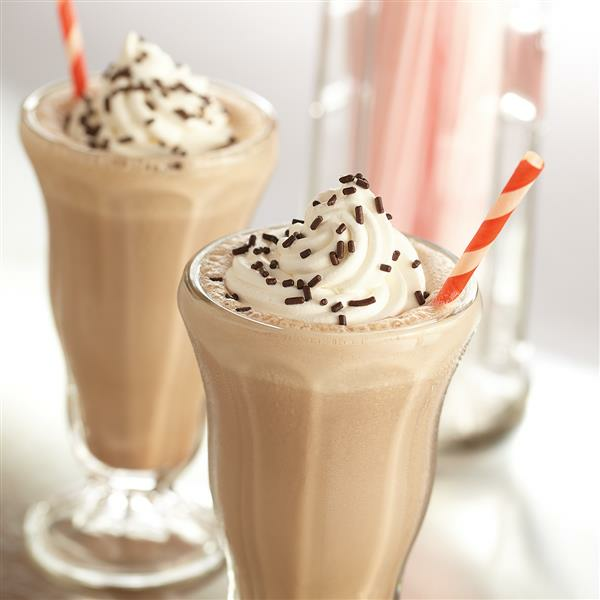 Hello Foodies Happy hump day and happy National Chocolate Milkshake Day.. Today is a day observed each year on September 12 by chocolate and ice cream lovers alike. 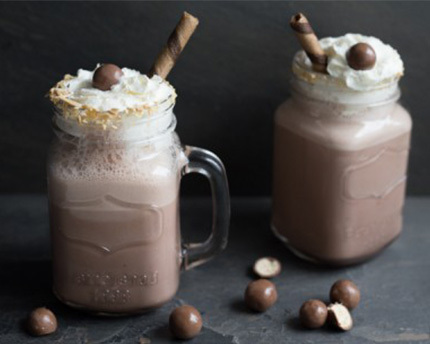 Forget the calories in it for just this one day and enjoy a nice tall, thick and delicious, chocolate milkshake! 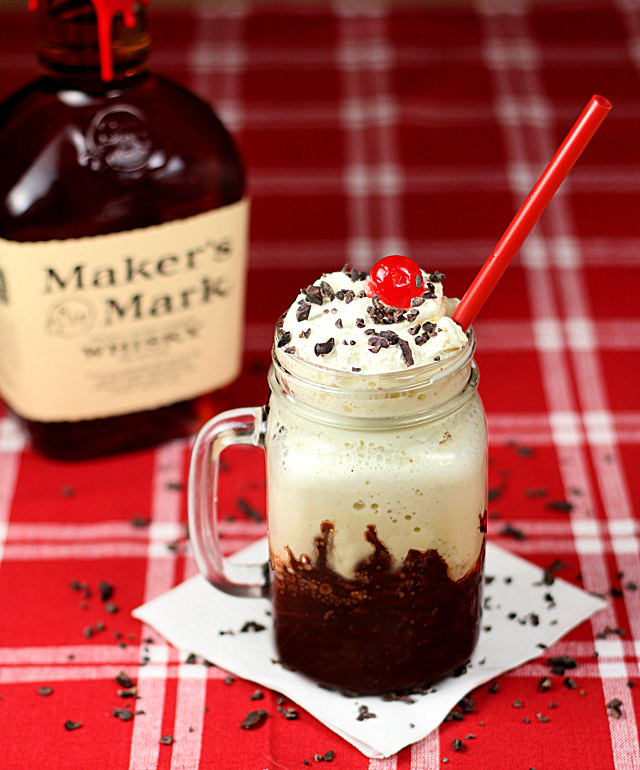 The first time the term “milkshake” was used in print was in 1885. During this period, milkshake referred to an alcoholic beverage which was an alcoholic drink described as a “sturdy, healthful eggnog type of drink” which was a blend of eggs, whiskey, and other ingredients served both as a tonic and treat at pharmacies..
To celebrate, enjoy a Chocolate Milkshake topped with some whipped cream and tag us on social media using the hashtag #NationalChocolateMilkshakeDay to post on social media.